SFSP Series Water-drop Type High Efficiency Hammer Mill is the most advanced in Chia at present mainly used for milling grainy materials including corn, grist,and chaff . 3. Stability,safety ,easy operation and maintenance. It is the ideal product for such industries as food,feedstuff and chemical engineering. 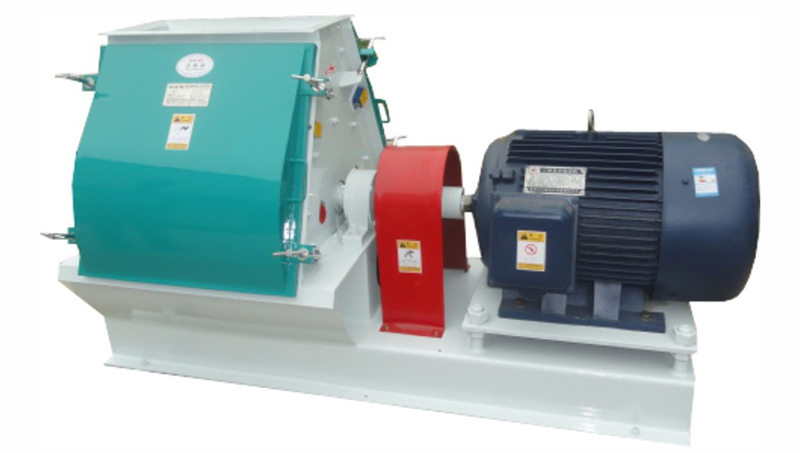 Looking for ideal Hammer Mill Machine Manufacturer & supplier ? We have a wide selection at great prices to help you get creative. All the Husk Grinding Machine are quality guaranteed. We are China Origin Factory of Corn Grinder Machine. If you have any question, please feel free to contact us.